Color coding is a major part of my organization scheme. My iCal calendars are color coded, my folders in OneNote, my psychical day planner and my school assignment tracker are all color coded. I’m so organized (I wish) that my physical day planner colors match my iCal colors. I feel at ease knowing that a certain color will always mean a certain group of tasks. 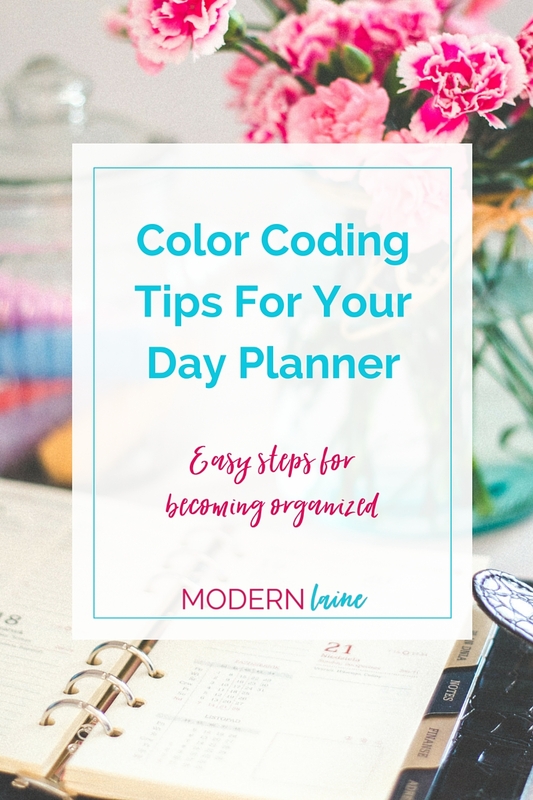 Let’s talk more about how I use color coding to organize my planners! Color coding is easy to do. All you need is a blank piece of paper and a handful (at least 5) pens in different colors. Try to avoid from black pens, because what fun would that be? The point of color coding is to make it fun and help your brain to process the information it is taking in. I found a great Fast Company article on this topic.